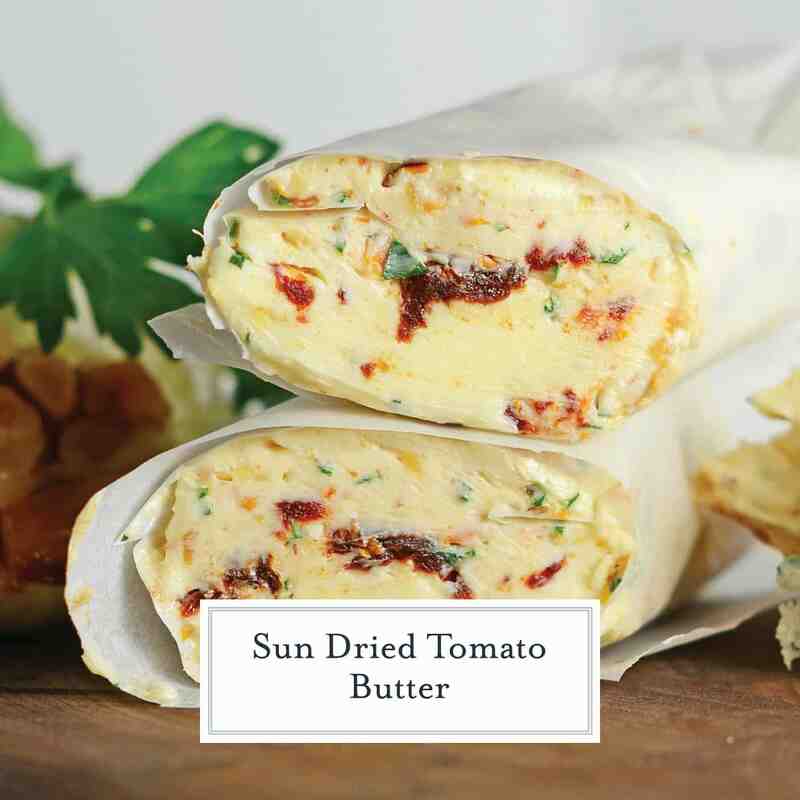 Sun Dried Tomato Butter is a flavored butter recipe made with tart sun dried tomatoes, roasted garlic and parsley. The perfect butter for garlic bread! I love all types of butter, I don’t discriminate. Although I do cherish a lovely well-baked bread, often bread is just a socially acceptable way for me to get butter into my mouth. Some have even gone as far as to say I use too much butter! Ha! As if that is a thing. Wrong! 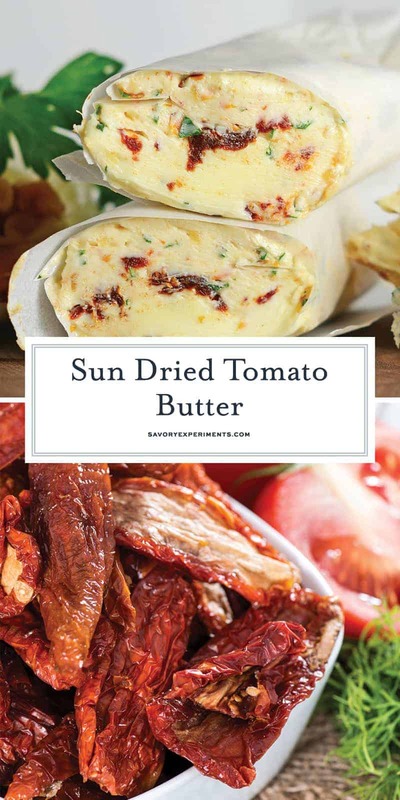 While there is nothing more beautiful than freshly whipped, homemade butter, sometimes I like to take it up a few notches and make flavored compound butters, of which Sun Dried Tomato Butter is one of my fan favorites! 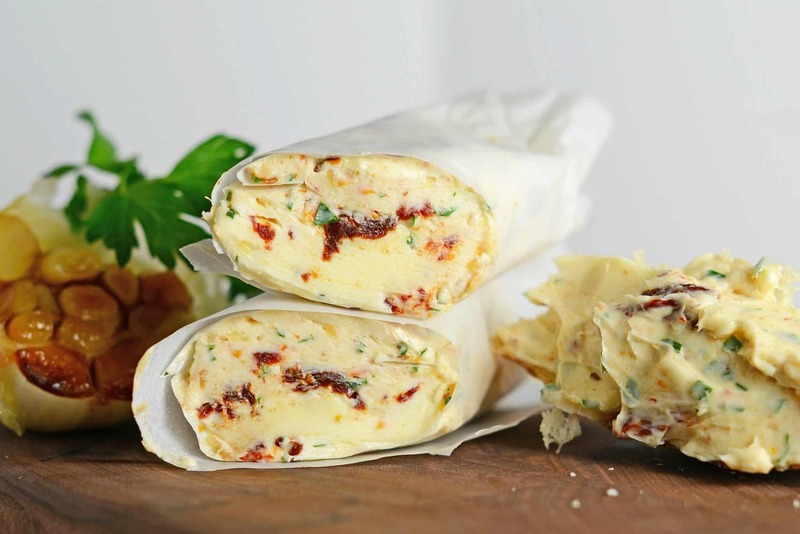 Sun Dried Tomato Butter combines, you guessed it, tart sun dried tomatoes with roasted garlic and fresh parsley. You can whip up a batch right before your meal or even make it days ahead of time and really allow the flavors to marinate and infuse. I try to get my sun dried tomatoes chopped up into little bits so every bite has some bite. 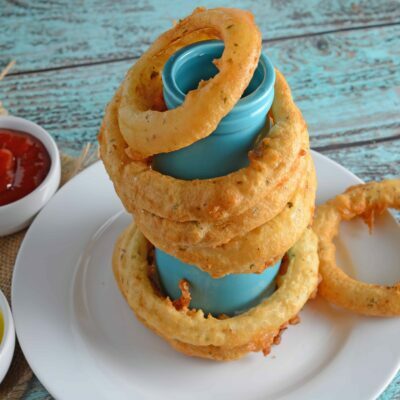 Paired with roasted garlic and parsley, you are in for a treat! While I like to make my own butter (hop on over to see how easy it is) you can also take a shortcut and use store bought. Just do me a favor and don’t buy the cheap stuff. Butters are not created equal and cheap butter is mostly water and hydrogenated oil, not actual cream. 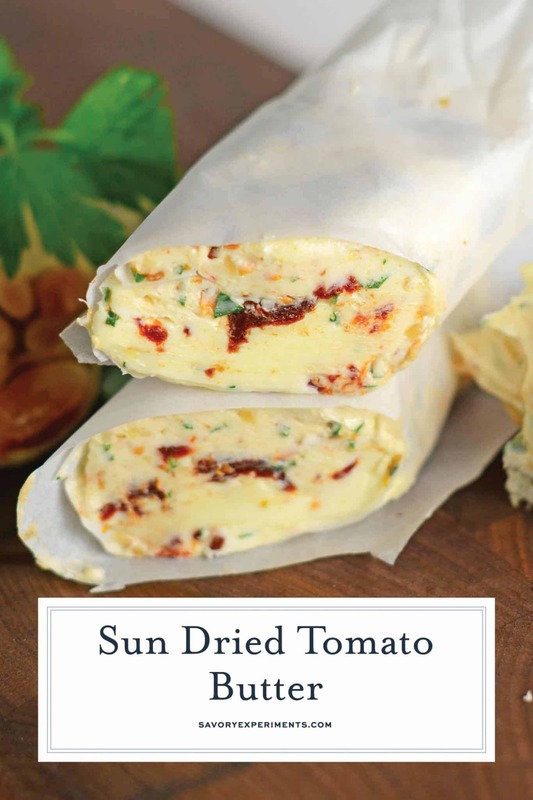 Sun Dried Tomato Butter is the perfect addition to any meal, Italian or not. Spread onto bread and broil for a zesty garlic bread. Throw on a baked potato. 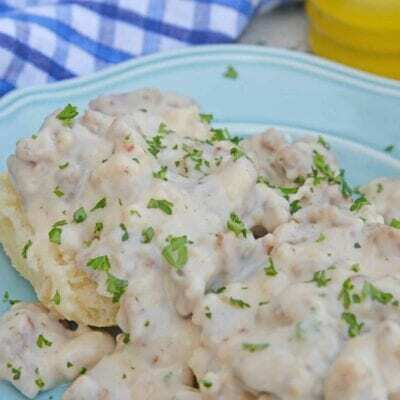 Even spread onto a grilled cheese sandwich, turkey sub or hamburger. 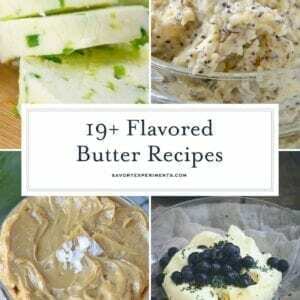 The options for this delicious flavored butter are endless! You can even use it as compound butter for a steak! 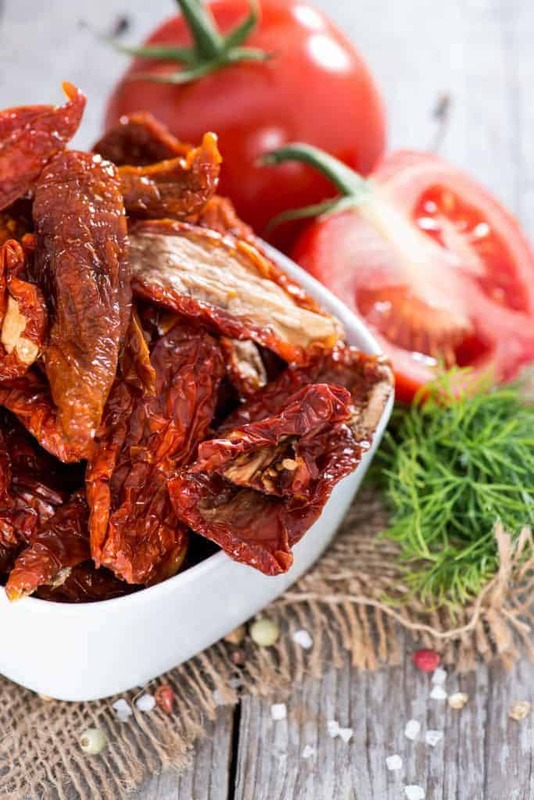 Here are even more recipes that use sun dried tomatoes! 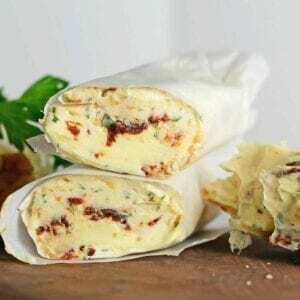 Sun Dried Tomato Butter is a flavored butter recipe made with tart sundried tomatoes, roasted garlic and parsley. The perfect butter for Garlic Bread! Use the whisk attachment of a hand held mixer or stand mixer. Whip room temperature butter for 1-2 minutes, scraping down sides as needed. Add mashed roasted garlic and continue to mix for 1 minute. 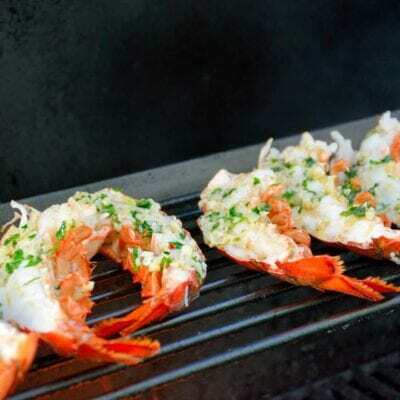 Using a spatula, fold in sun dried tomatoes and parsley. Refrigerate for 15 minutes to 3 days. 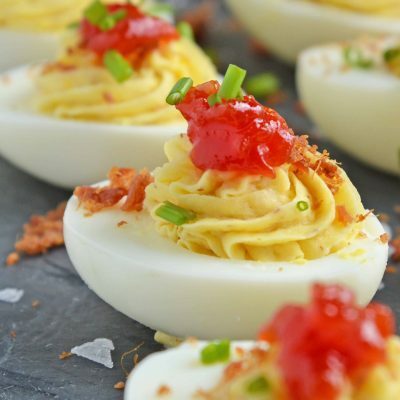 If you've tried this recipe, make sure to come back and rate it! I will go with you to BA (butter anonymous) if you like…..actually scratch that I love butter and don’t want to give it up. 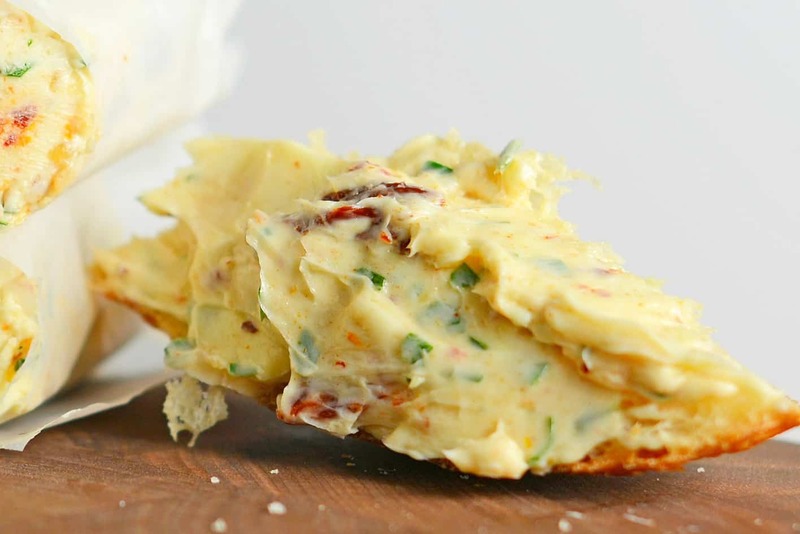 I am a massive fan of compound butters, I think my favourite is a red wine and shallot one, but this sundried tomato butter looks and sounds delicious. Like Italy packed into one tiny pat of butter. Perfect for grilled chicken or pork. YUM!!! I will be making a roll of this soon. Have you tried freezing it? I often freeze my compound butters as we don’t always get through them, but I have never frozen sundried tomatoes.